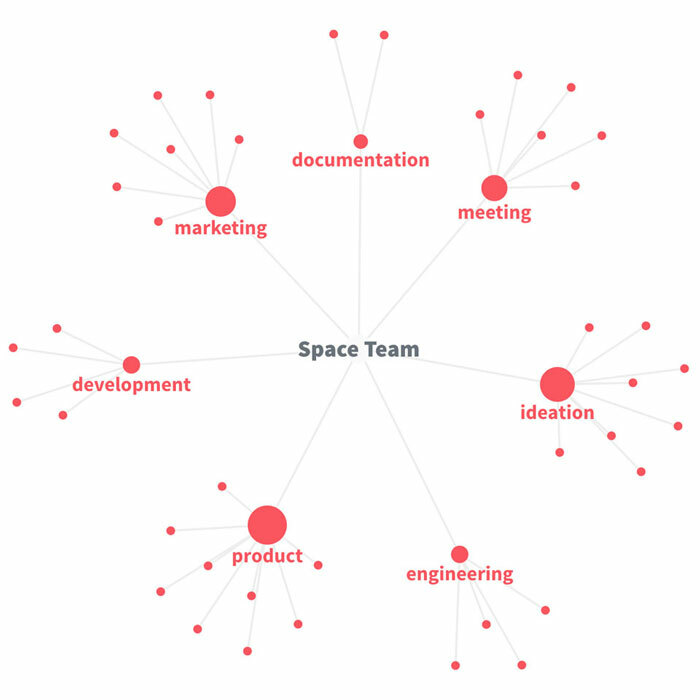 Documenting projects in companies and teams doesn't have to be hard. There are many ways that well written, correct, and up-to-date documentation creates value for companies and teams. Firstly, good project documentation speeds up the onboarding of new team members by giving them access to all the knowledge that has been collected over the course of a project. New team members are able to immediately understand decisions made in the past and to find relevant information without having to ask others on the team over the course of many weeks. Secondly, good documentation reduces duplicated work as everyone on the team knows exactly what everyone is working on and knows the shared goals that are being pursued. Thirdly, in most cases the insights and best practices from one project can be transferred to new projects. This results in more productive work and prevents repeating mistakes. It's difficult to strictly define what should be documented over the course of a project, as it's strongly dependent on the kind of project, team, and context. However, there are types of content that apply to most projects and companies: Meeting notes, goals, decisions, company values, how-to guides, best practices, retrospectives, learnings, OKRs, domain knowledge, ideas, and internal information. Of course, there are many more things that are often well worth documenting, but this non-exhaustive list should only serve as an entry point for many teams. 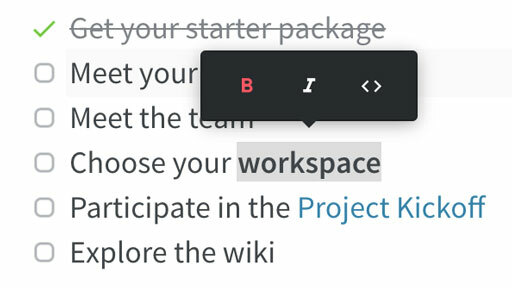 In a company, it makes sense to put the documentation in a private wiki to keep everything organized in a central place. When writing project documentation one of the first things to think about is whether the documentation is intended for internal use in a team or company, or intended to be published to external stakeholders or even publicly on the internet. Nuclino focuses on internal documentation where teams collaborate on a project and want to keep everyone up-to-date, track milestones, and share valuable knowledge. Even though this is the focus, it's still possible to easily share documents with external stakeholders and to export content. To get the most value out of project documentation it's very important to keep the content up-to-date. This is only possible if everyone who is part of the project can easily access and contribute content. Unfortunately, many traditional documentation tools are complex and difficult to learn, which leads to quickly outdated and incorrect information. Nuclino is a knowledge base which solves this problem by making it easy and fast for anyone to contribute. If you're looking for a robust and easy to use solution for internal documentation, make sure to give Nuclino a try!